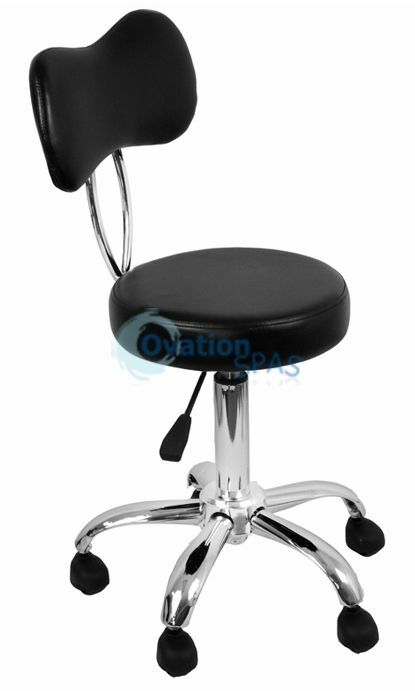 The Alma Technician Stool is a nice and comfortable stool to have in any salon. Its finished with polished chrome and upholstered with soft acetone resistant vinyl for durability. Colors are available in black or white.